The track appears on his forthcoming album I Told You. 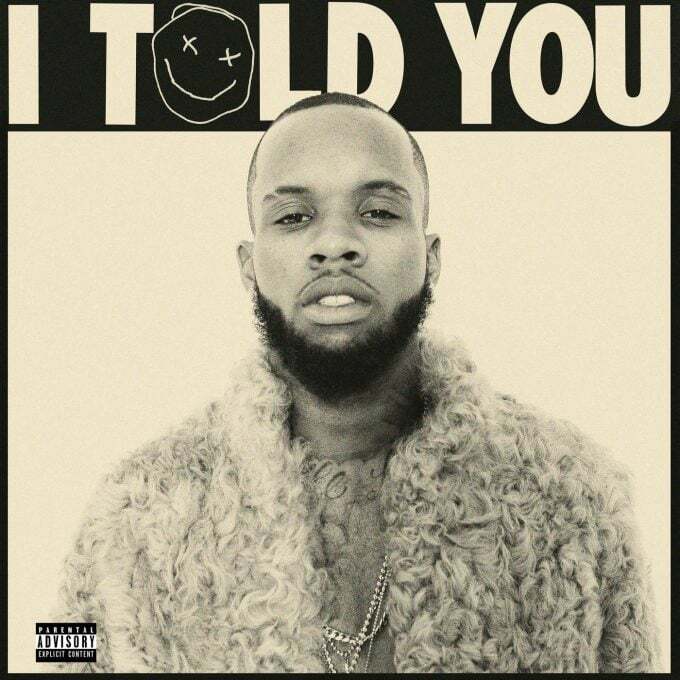 On August 19 Tory Lanez will release his debut album I Told You. We've already heard "Luv" from the album and now the Toronto artist has gifted fans with "Flex." 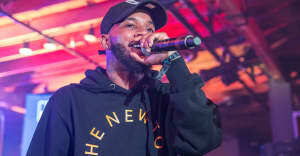 Lanez previously lined up the flex with A$AP Ferg. Told You will have no featured artists on its 14 song tracklist. Check that out below alongside "Flex." 1. "I Told You / Another One"